We spend a lot of time traveling, but we truly love our home base of Durham, North Carolina. There is tons to see and do and PLENTY of incredible food and drink to fuel your Bull City explorations. One aspect of our 2018 resolution, Be Well, Do Well, was better financial responsibility. As part of that pledge we'll be spending some time this year partaking in many of the amazing free opportunities that exist throughout Durham. We thought we'd start by sharing our favorite 5 Free Things to Do in Durham, NC. 1. Free Thursdays at the Nasher Museum of Art. The Nasher Museum of Art at Duke University is an incredible gallery and learning space. Their permanent collection runs the gamut from ancient art to modern, with incredible examples of Hudson River School painting and amazing pieces from contemporary artists like Ai Weiwei, Nick Cave, and Jeffrey Gibson. Their rotating exhibitions have included "THE MEDICI’S PAINTER: CARLO DOLCI AND 17TH-CENTURY FLORENCE", the country's first ever exhibition of Dolci's work, "Miró: The Experience of Seeing", and "Doris Duke’s Shangri La: Architecture, Landscape, and Islamic Art". On Thursdays the museum is free to visit all day long, so you can get your dose of culture without having to break out your debit card! It's not often that you have a state park within city boundaries, but Durham has lucked out with Eno River State Park! Situated around the Eno River the park has miles of hiking trails, great swimming holes, spots for picnicking, and more. History buffs should check out West Point on the Eno (technically a city park, not state park) for tours of a restored mill and adjacent historical buildings. Whether you just go for a short hike or spend all day exploring, a visit to the Eno is a great way to pass the day. Site of the largest surrender of the Civil War, Bennett Place brings history to life right before your eyes. The beautifully restored original buildings are paired with a visitor's center chock full of artifacts and educational exhibits. Free admission includes an informational video and self-guided tour of the grounds, as well as access to a research library with more than 1,000 Civil War-related volumes to peruse. The grounds include a picnic area, so you can make a full day of your trip back in time. Durham's downtown core is the vibrant and dynamic heart of the city, and the arts are an important part of that core. 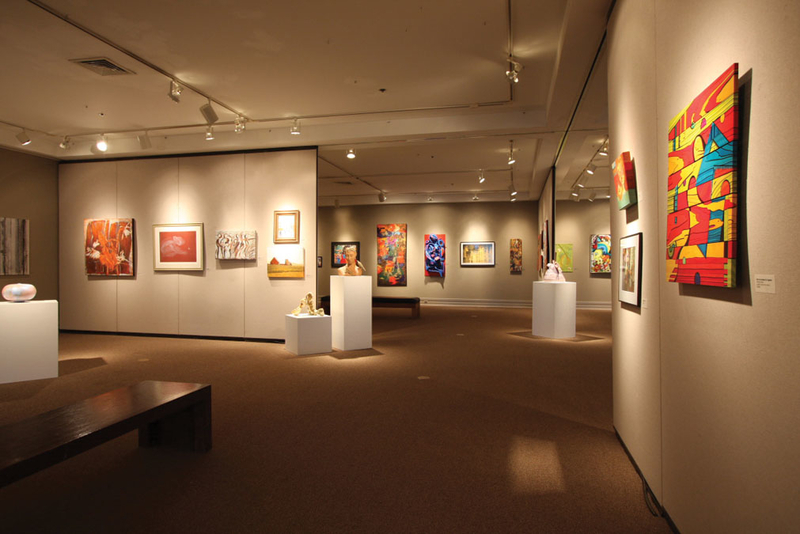 With galleries sprinkled throughout downtown its easy to come up with your very own art crawl; start on one side of town at the Durham Arts Council and work your way all the way to The Carrack on East Main Street. Stops could include the 21 C Museum Hotel, Pleiades Gallery, the Museum of Durham History, Liberty Arts Studio & Foundry, or Vega Metals. Better yet, come out for Third Friday Durham, a monthly event featuring street musicians, open galleries, and more. Exploring Durham's art scene is a fun, and free, way to pass an evening! What are some of your favorite free things to do in Durham? Leave us a comment and let us know!